The results strengthen the evidence that insufficient sleep could contribute to the development of metabolic diseases such as diabetes-major health challenges facing the NHS. 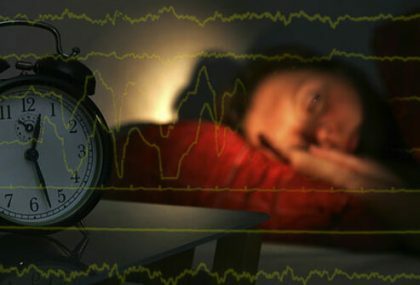 Shorter sleep was also linked to reduced levels of HDL cholesterol in the participants’ blood-another factor that can cause health problems. HDL cholesterol is ‘good’ cholesterol that helps remove ‘bad’ fat from the circulation. In doing so, high HDL cholesterol levels protect against conditions such as heart disease. Interestingly, the study did not find any relationship between shortened sleep and a less healthy diet – a fact that surprised the researchers. Other studies have suggested that shortened sleep can lead to poor dietary choices. The findings add to the growing body of evidence showing just how important a good night’s sleep is to health.